Fall 2018 is the Nordic Semester at MSSU! Print book that presents 156 tales accompanied by the author's notes on the background of his stories. 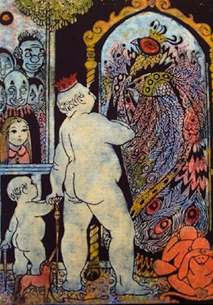 Explore this website for the Hans Christian Andersen Museum in Denmark to find lots of interesting information about Hans Christian Andersen. 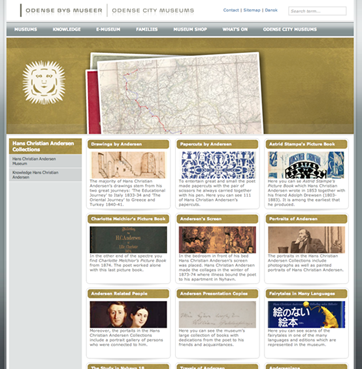 The 'Books and Writers' website includes a detailed information page about Hans Christian Andersen. The British Library website includes a section about Hans Christian Andersen. 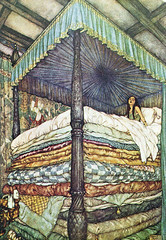 This libguide includes more information on two of Hans Christian Andersen's Fairy Tales, The Princess and the Pea and the Emperor's New Clothes. Click on the links below to find out more about these two fairy tales. Look at page 2 of this BBC information sheet for information about Hans Christian Andersen. 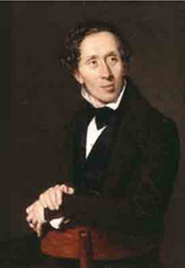 The website for The Royal Library in Copenhagen includes a section on Hans Christian Andersen.